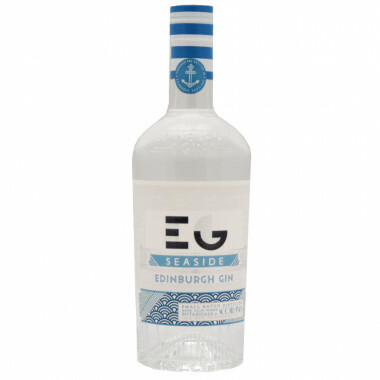 Edinburgh Gin, to add a Scottish touch to your cocktails! Made with local plants (juniper, pine, heather), it's a spicy and fresh gin with citrus notes. 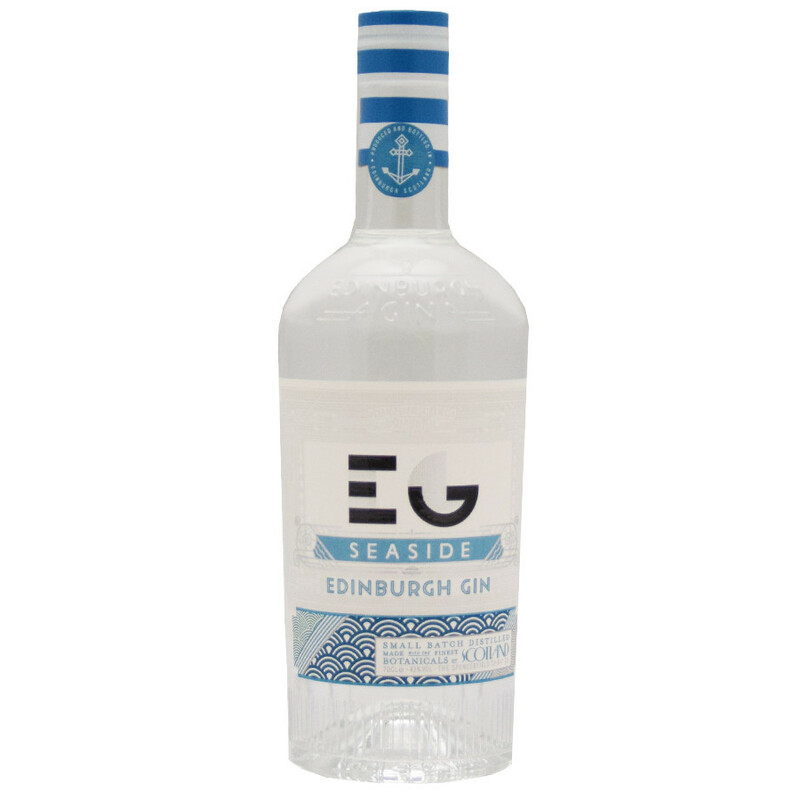 Edinburgh Gin is a purely Scottish product created in 2010 in the heart of the Scottish city. It is produced in a historical distillery from local plants (juniper, mulberry, lime peel, pine, heather, thistle, etc). 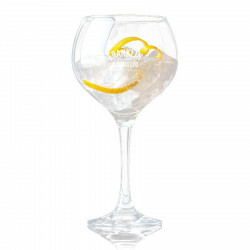 The result is a spicy and well-balanced gin, with fresh citrus notes. 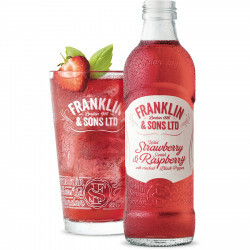 A product to make cocktails with a Scottish touch. Palate: a lot of juniper, pine, lavender. Slight notes of spices and citrus fruits. Finish: peppery but the flavours of citrus fruits are getting soft and sweet.